The sweetness of the bunnies continue today as we introduce Aida's newest set called Picnic With Friends and a fun new creative cuts die set called Tea Time. First is Picnic With Friends which is an adorable scene building set of a handful of cuties enjoying a picnic together! How cute are they? Here's my card using this cute new set! The grass was created with Copic markers. 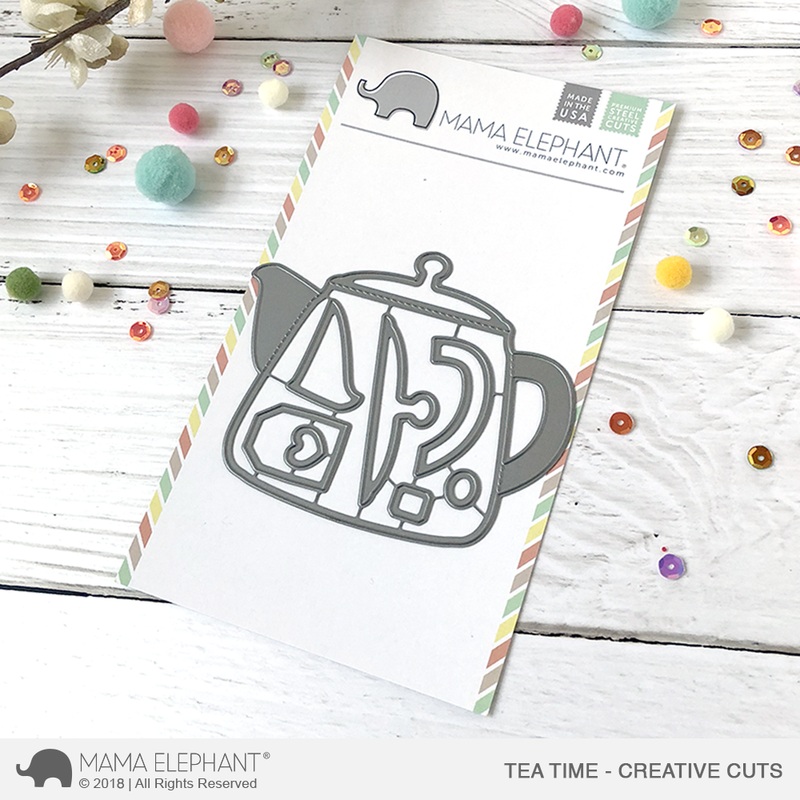 I'm excited to unveil the new Tea Time CC die. 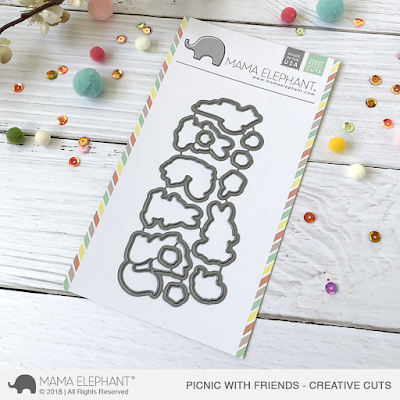 It's a great size as a mini card and have stitched lines strategically designed to act as optional folds. The entire design will fit perfectly on a standard A2 card front as well. Die cut and then hand painted with water-colors for that vintage English feel. Group photo! They all open at the handle. You can use these as tags when you string the handle as well! Gaaah. I want that tea pot die!!!! I love this so much. What a sweet and cute set! Eek! 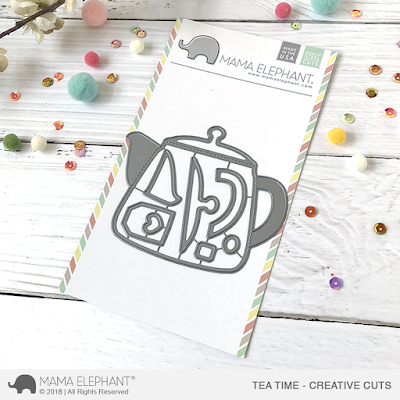 That tea pot die is adorable! 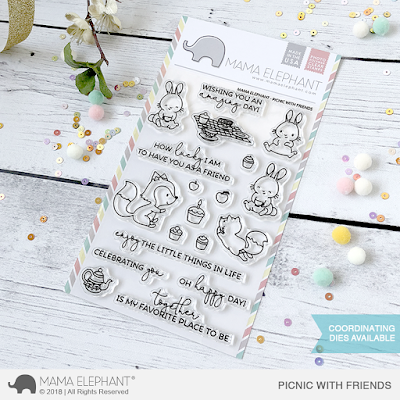 This stamp set is adorable! Love the tea pot die!!! The little fox laying on its belly has to be the most adorable image ever!! Yes, I DO believe I NEED these in my stamp palette! Love all the bunnies! That teapot is so adorable! Great release.